This year, it’s all about Kmart. Sure, we’re almost halfway through 2018 already (seriously, how?) but Kmart continues to reign supreme as the Master of All Things Shopping. 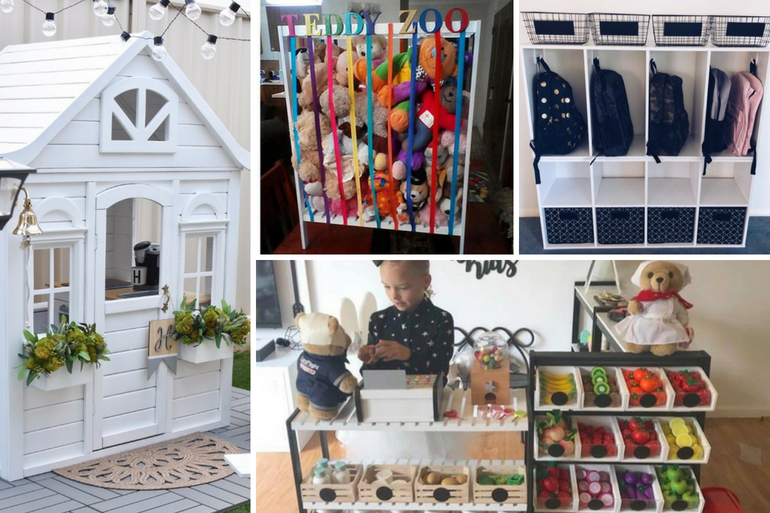 If you’re a Kmart addict like we are, then have a look at our very favourite Kmart product hacks that broke the internet in recent months. Seriously, these hacks may change your life. Or at least make your life seem super organised and your house look super pretty. How many of these life-changing current Kmart hacks have you tried? The $49 beach trolley was one of the best things about Kmart last summer. 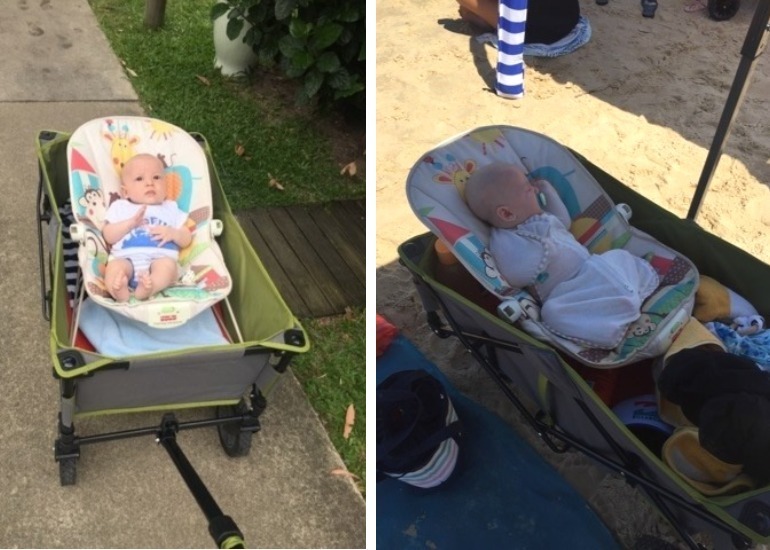 It sold out almost instantly and many mums discovered the versatile wagon is actually a godsend when it comes to trekking kids and their stuff outside the house. You can skip the stroller and stick to the beach trolley for off-roading adventures to the beach, park and anywhere else. See all of the uses in our Kmart beach trolley article. And make sure to keep your eyes peeled for their return when you’re strolling the Kmart aisles. 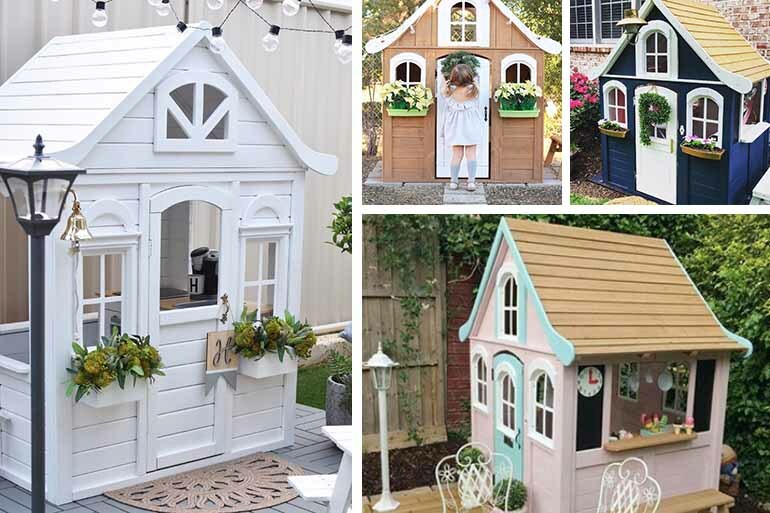 Another product to win the world over was the Kmart cubby house. For $199 it’s one of the cheapest cubbies on the market and incredibly easy to make over. Add fake plants, some lighting, a tin of paint, some decking, a few chairs perhaps, and voila – you’ve got a home to call their own. Below are only a few of the awesome hacks. 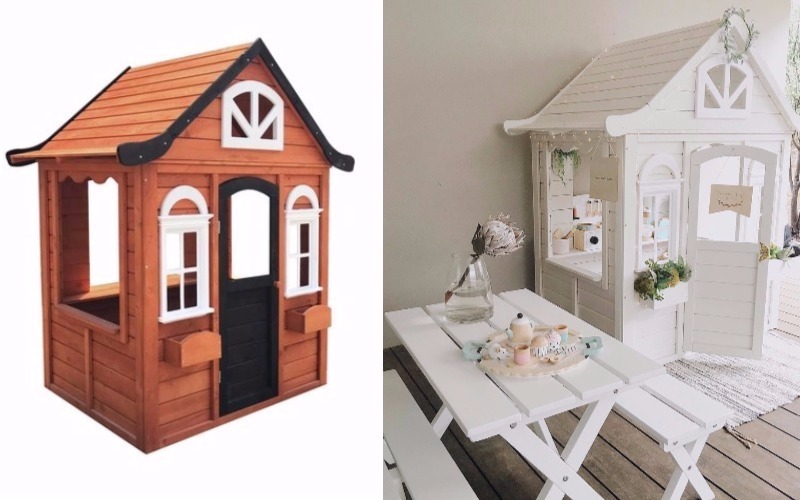 Head to our Kmart cubby house article for even more ideas so you’re prepared when Kmart restock this little beauty. If you’ve got a spare $20 laying around, then you’ve got another must-have accessory, especially if you’re expecting a little one. 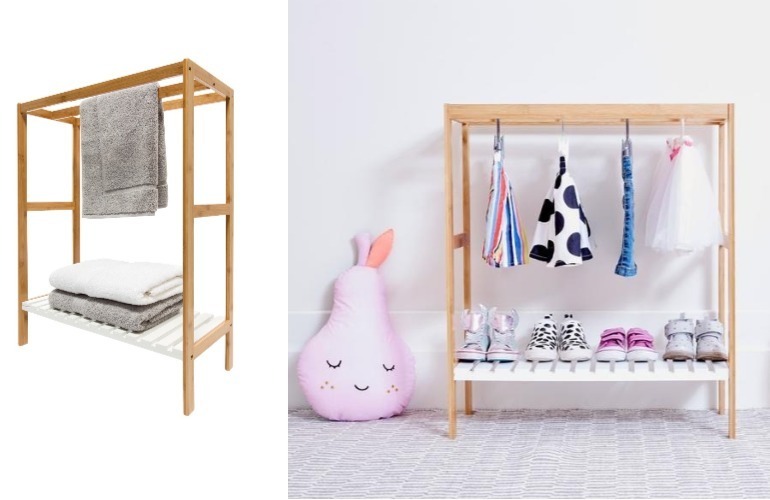 The Kmart $20 nursery rack is similar in looks to more up-scale models. But at a fraction of the price. Here are a few ways mums have styled it. 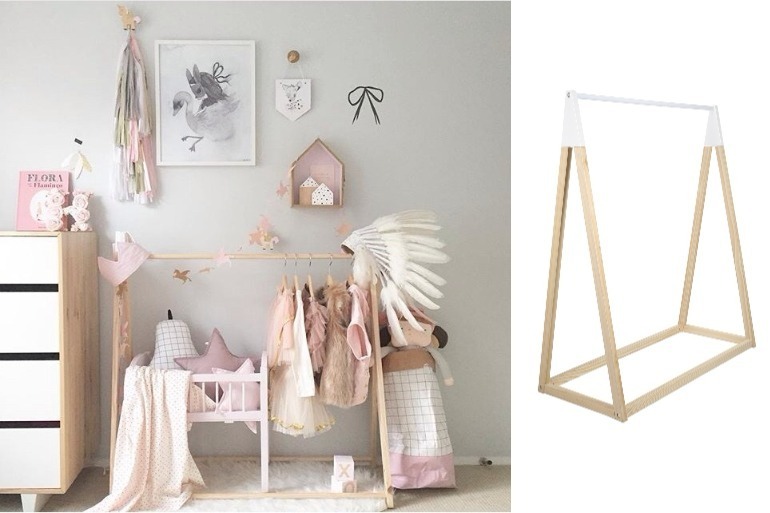 Check out our Nursery Rack Hacks for more ideas. 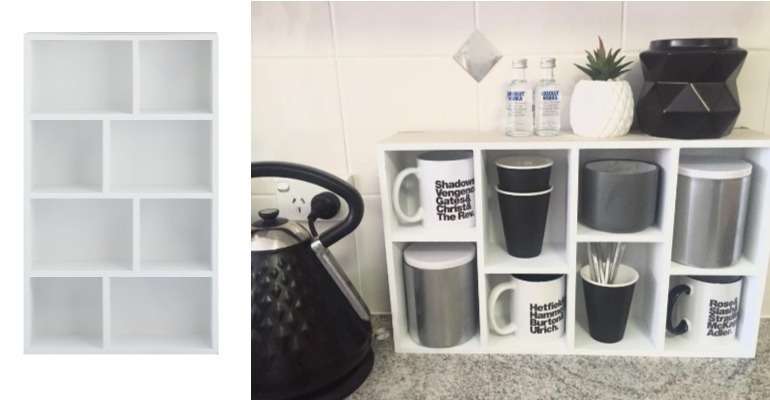 Every mum needs a cute coffee station which is exactly what this clever $15 rectangle wall shelf can provide. 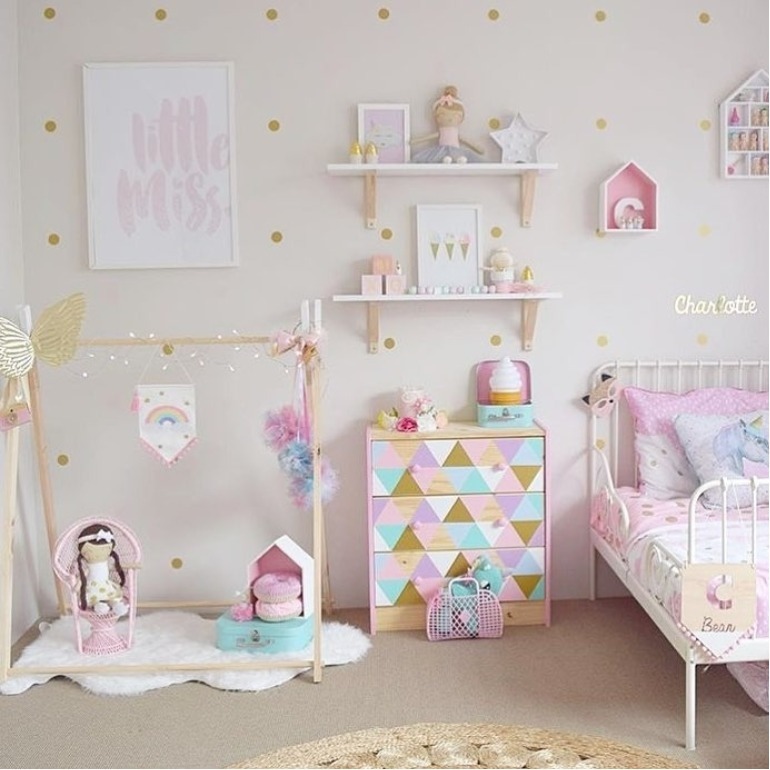 Designed to hold just about anything, many mums have stationed it in the kitchen, adding canisters, mugs, plants and candles to the space to make it their own. The Kmart shoe rack has been on the shelves for several months now. It’s great for shoes. But it’s even greater hacked. Like into a minimart for your kids. Sure, you can store towels on this Kmart bamboo towel rail. 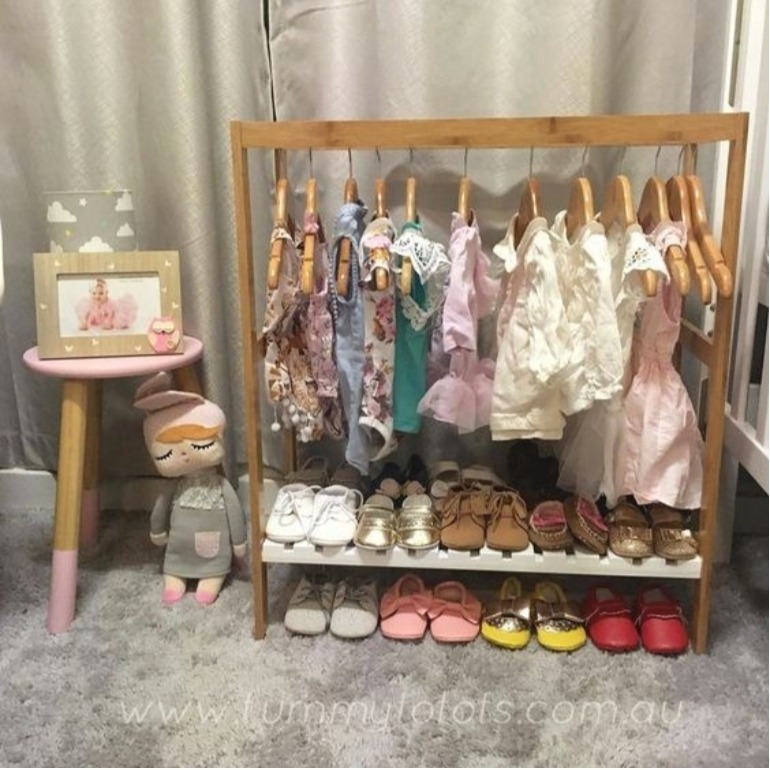 But you can also store baby shoes, dress-up clothes and all your little one’s adorable outfits. 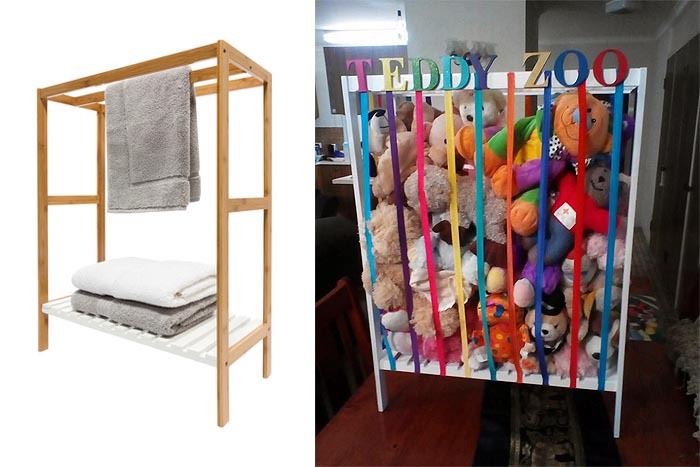 Heck, you can even use it to store your child’s mountain of stuffed animals! 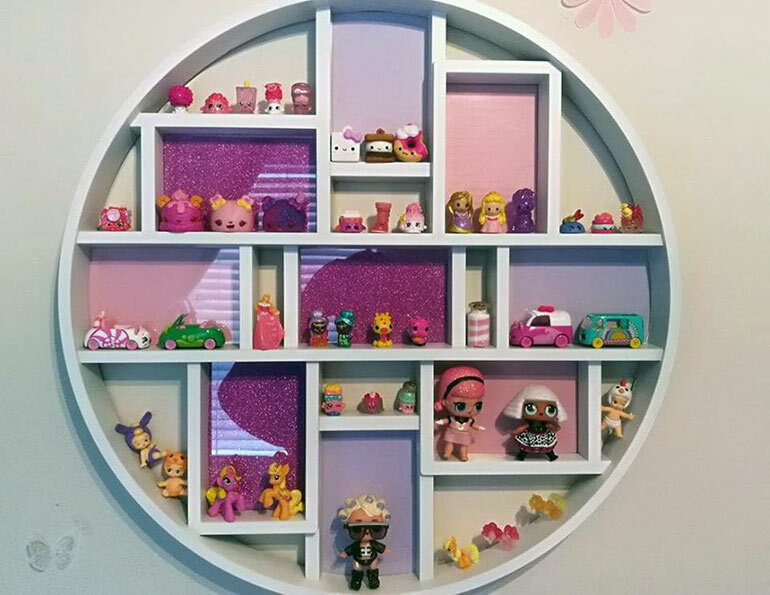 Keep your child’s collection of little Shopkins, animals, superheroes and big-eyed dolls on display with this cute frame idea. Take the $20 compass photo frame, add contact to the back and you never have to worry about stepping on Shopkins again! Winning! In January we sent the kids packing as they headed back to school. But not before a trip to Kmart to pick up various storage units and containers. Turns out, bookshelves and storage shelves are PERFECT for back packs, shoes, hats, homework folders and lunch boxes. 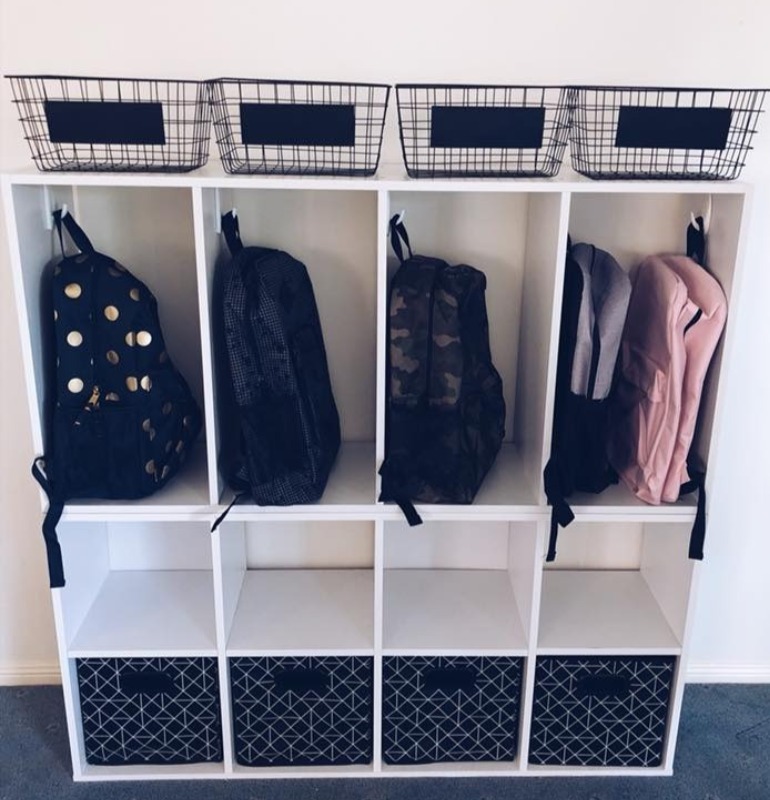 Check out all our back to school storage ideas. 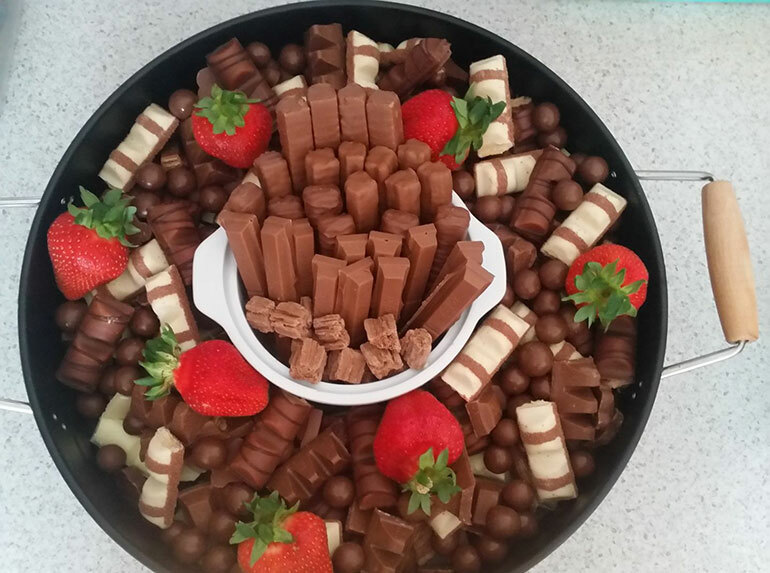 Here’s one of our favourite current Kmart hacks. 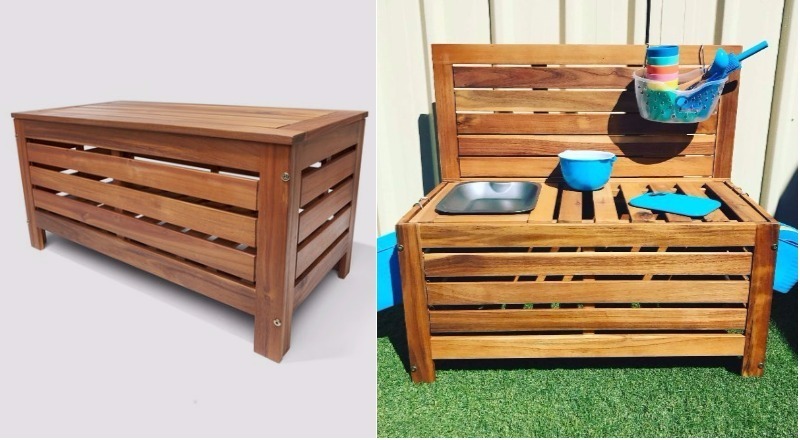 Sure, you can sit on this timber storage bench. Perhaps store a few outdoor cushions in it. Or you can transform it into the coolest outdoor water station we’ve seen. 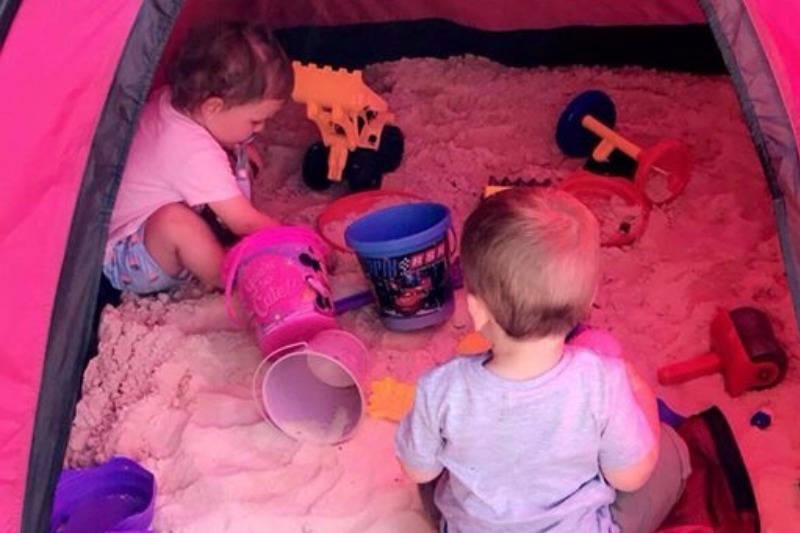 Swap water for sand and you’ve got another way to entertain your kids outside. 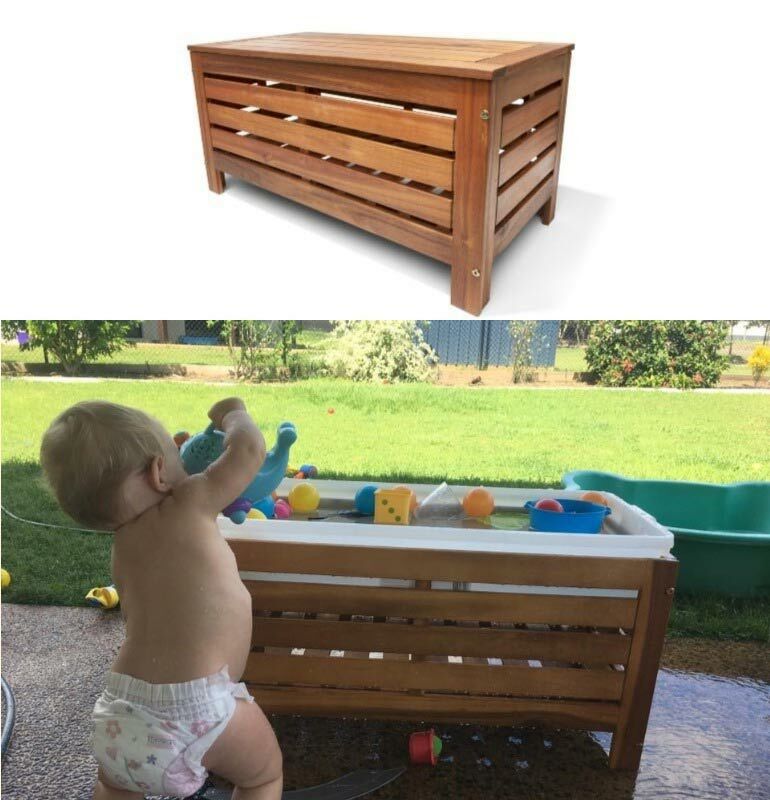 You can even hack the outdoor storage bench into a mud kitchen for more messy play that remains OUTSIDE of your house. For parents planning a holiday, keep this hack in mind! 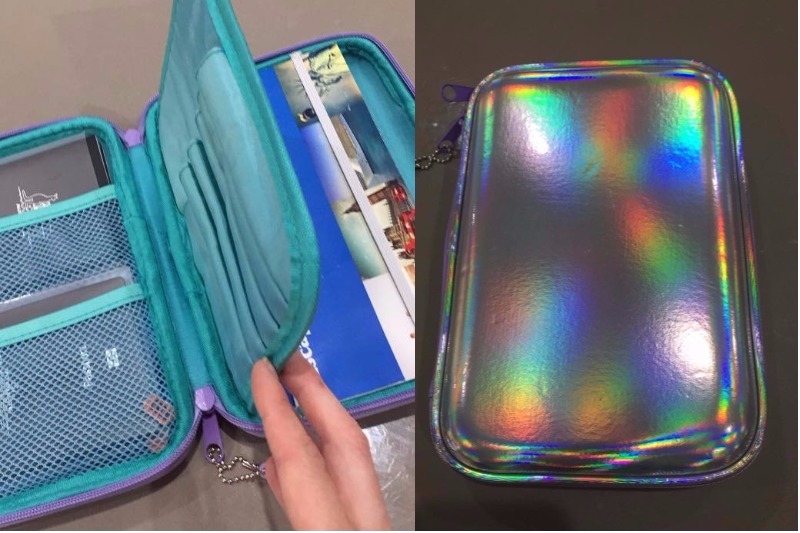 Head to the stationery section and pick up a cheap zip pencil case. It works brilliantly for storing your passports, airline tickets and paperwork. 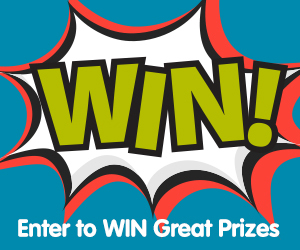 Plus, you can add a few pencil crayons, stickers and paper for an easy way to keep the kids occupied in transit. 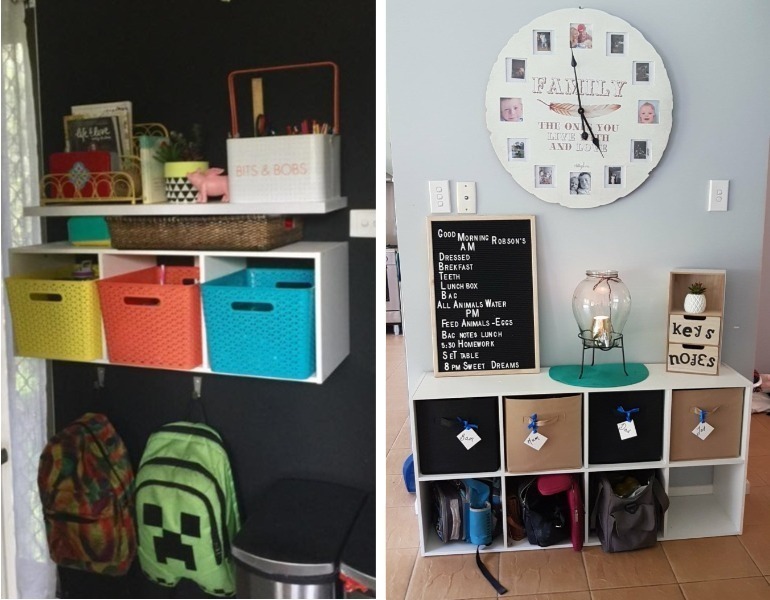 There’s no doubt about it – Kmart delivered the serious goods when it comes to homewares. 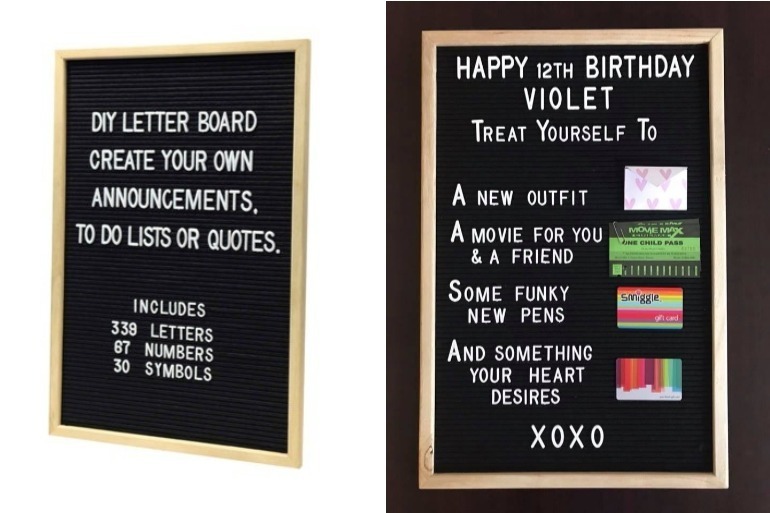 The DIY letter board is by far my favourite Kmart-related item. I use it to plan each week but check out this clever birthday present idea. For more Kmart birthday party goodness, check out our story on the awesome mum who threw her daughter a Kmart party. Planning a winter escape to a sunny place? Head to Kmart and pick up one of these super cheap tents. Fill it with sand and you’ve got your very own shaded sandy dome for the kids. 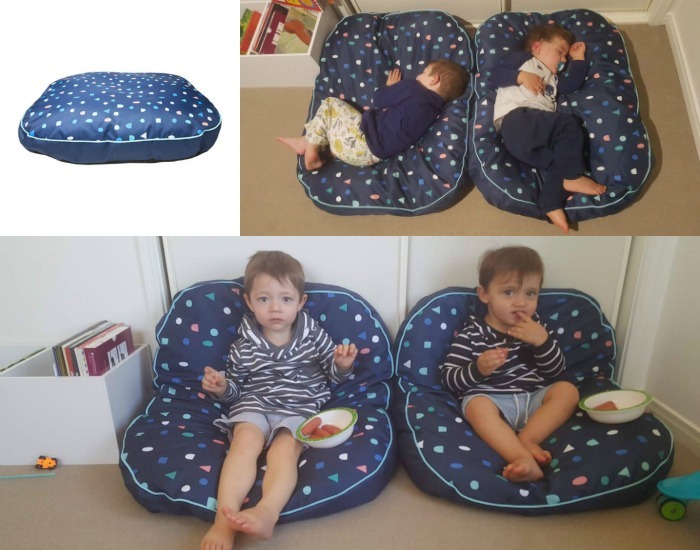 Attention all mums with toddlers – this product may just change your world. 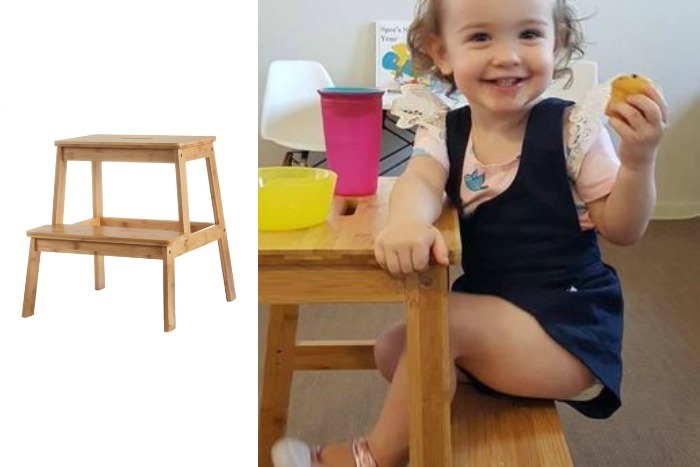 The Kmart step stool costs all of $19 and acts as the perfect place for tots to park their little butts and enjoy meal time. No high chair necessary. Pet beds. Great for pets. Even better for kids! 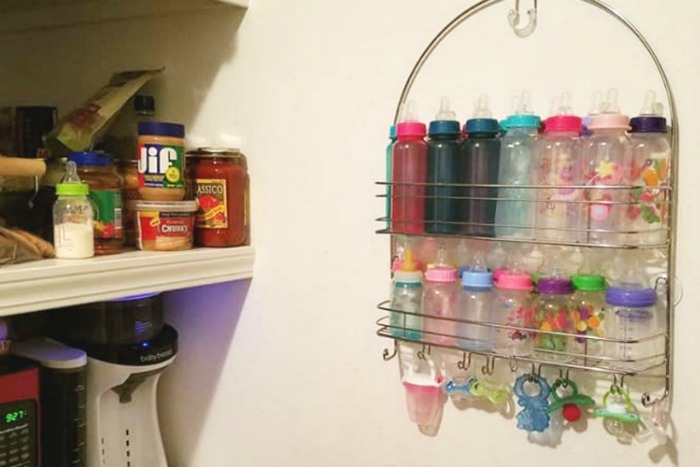 All mums know the struggle of trying to store bottles and dummies. Well here’s the solution you’ve been searching for! A simple shower caddy. Genius, right? Never go searching for a bottle again! Another hack that new mums went nutty over was this simple pool noodle hack. 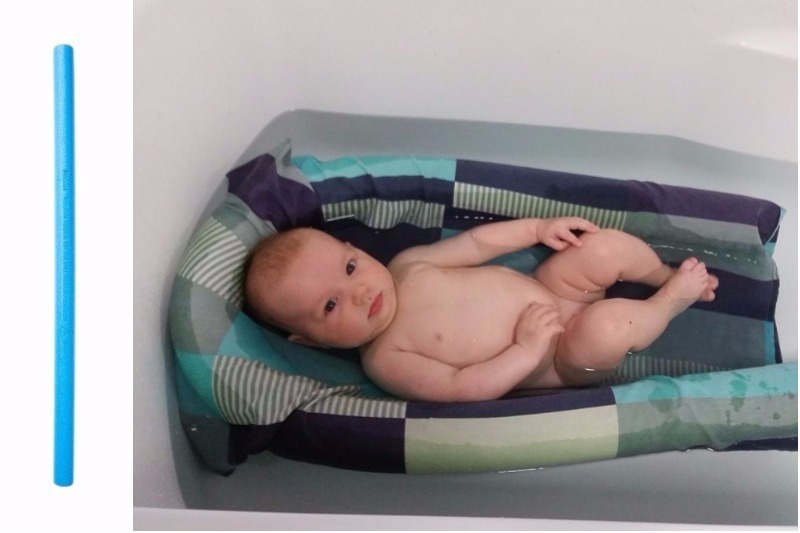 Add a pillow case and you’ve got your very own floating baby bath. The pool noodle proved to be a much-needed item last year too. Check out these clever Christmas hacks starring the versatile noodle. 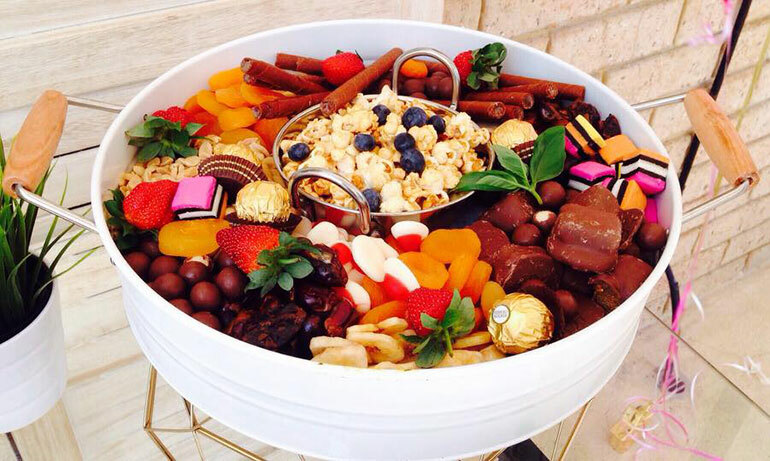 From the bathroom to the kitchen, every parent NEEDS one of these Kmart $8 serving trays, perfect for pretty much any event, from Christmas to birthday parties. These two trays below are only a few of the many lovely trays mums have put together. Check out our full Kmart tray hacks post for the rest. 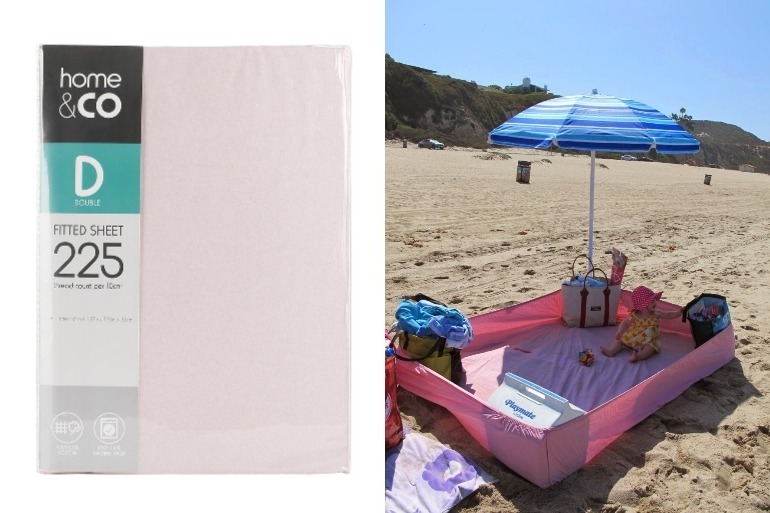 Another brilliant Kmart product hack that you’ll want to bring to the beach is the fitted sheet/beach blanket. Place a fitted sheet on the sand, add various objects to the four sides to keep it up and you’re ready for sand-free beach fun. Why store wine when you can drink it instead? 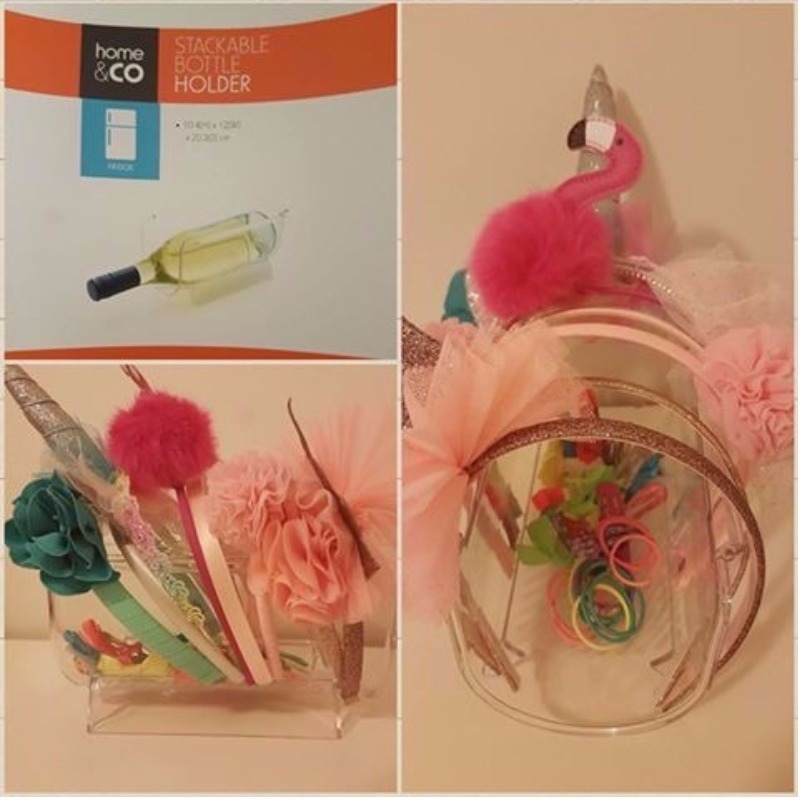 AND, give the bottle holder to your daughter so she can store her assortment of head bands and elastics. Everyone wins with this clever hack! See, we told you 2018 was the year of Kmart! 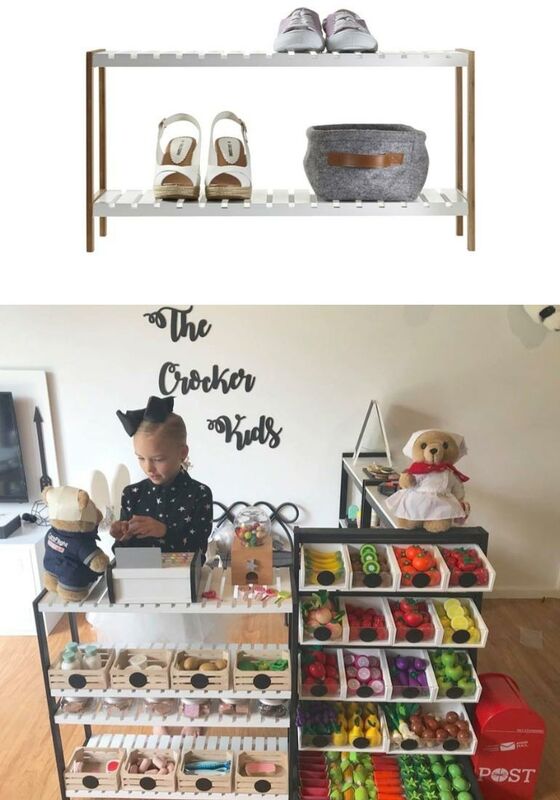 A special shout-out to Kmart Mums Australia where most of these current Kmart hacks originated (and shared with permission). We cannot wait to see what other Kmart hacks await for the rest of 2018. 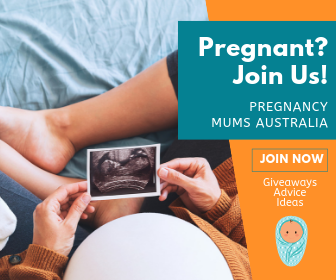 Make sure you follow Mum Central on Facebook, where we will continue to dish out the Kmart product hacks as clever mums come up with them.